Now, imagine for a second what life would be like if it were a game – if you got points for sleeping eight hours, leveled up after doing four loads of laundry, or earned rewards for cooking your own meal seven days in a row. That’d be pretty great, right? Boiled down, gamification is essentially taking an often boring activity, and transforming it into a fun game to achieve high productivity. Despite all the recent attention it’s gotten over the last several years, it’s actually been around for a long time. Back in grade school, my history teacher had a unique way of helping us review for tests. Instead of reading out of the book, making us create flash cards, or handing out study guides, he created a Jeopardy board by drawing big squares on the chalkboard at the front of the class. Within each square was a point value, which corresponded to a question that he had created before the class. Like Jeopardy, the higher the point value, the harder the question. The person with the most points at the end of the game wins. Instead of handing us a review sheet that we probably would’ve folded into a paper airplane anyway, he kept us engaged by making studying fun. As a result, we paid closer attention, and in turn, scored higher on our tests. This is a prime example of gamification: taking something boring (studying) and turning into something fun (Jeopardy) to achieve optimal results (scoring highly on the test). Today, you’ll find it in far more places than just the classroom. 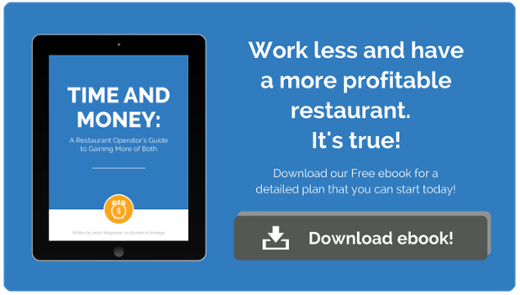 How is gamification being used today, and how can you leverage it in your restaurant? There’s been a drastic rise in the use of gamification in business over the last decade. It’s been used help people get in shape, teach them new skills, and even make breakthroughs in the search for an AIDS cure. 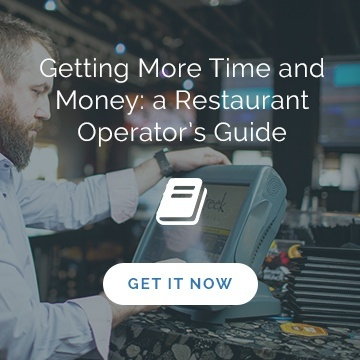 Recently it’s been used by industry leaders in the restaurant space to solve a number of problems ranging from high turnover to low sales. 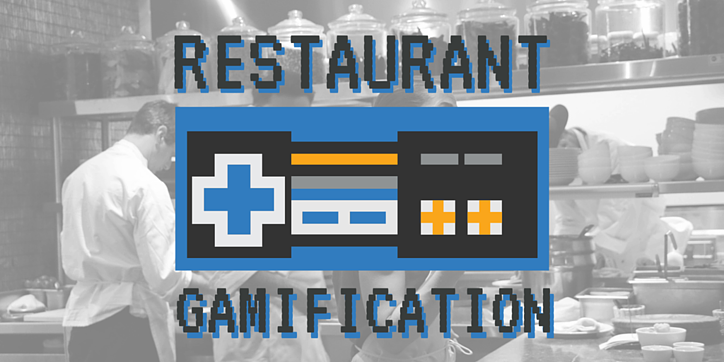 Follow the lead of these pioneers to learn how to leverage gamification in your restaurant. 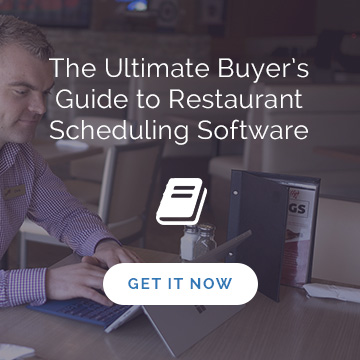 CARA, one of Canada’s leading franchise operations with over 800 restaurants and 26,000 employees across the country, developed a gamified program called #Connect to help boost employee performance. With the help of Gamification experts - Guest Engine - #Connect fosters something called “cooperative competition,” in which restaurant staff don’t compete against each other, but work together to achieve their own individual goals. 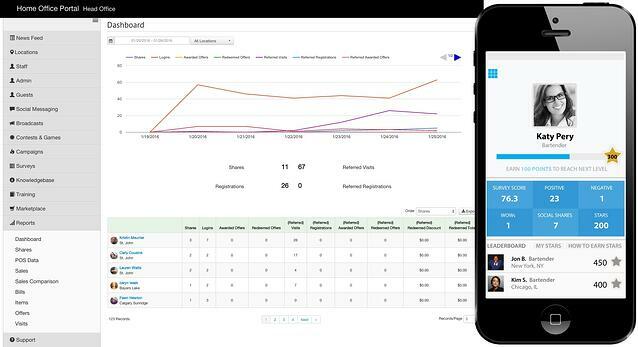 So far the result has been more sales, higher productivity, and increased employee engagement. Let’s give credit where credit is due. 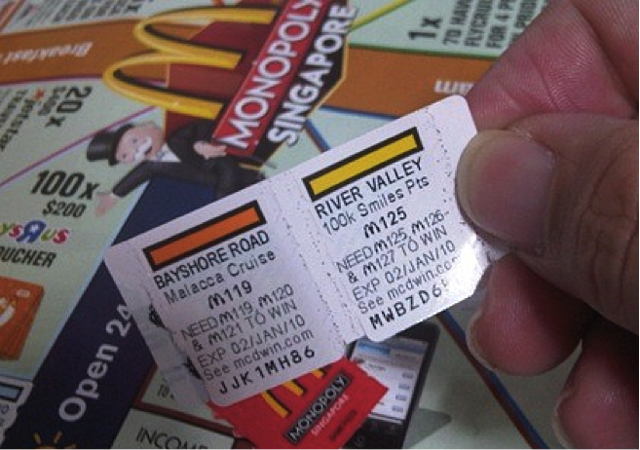 Way before gamification became a buzzword, McDonald’s was enticing customers to eat its food by offering all kinds of prizes in its annual Monopoly game. If you have no idea what I’m talking about, then listen up. The game was simple in theory – achieve a Monopoly, and win the prize shown; but it was more complicated in design. For example, the odds of finding the “Park Place” property on the side of your fountain drink were 1 in 11, while the odds of finding its sister, “Boardwalk,” were 1 in 618 million. But the thought that they were just one property away from a cruise, or a boat, or a million dollars, kept customers coming back for more. And while the gamified system alone likely wouldn’t be an incentive to pass up a home-cooked meal in favor of McDonald’s, it surely would influence someone’s decision on which fast food restaurant to eat at if they’ve already made the decision to dine out. By shaking the phone while in the app, the slot machine would randomly generate a pizza for its owner, which could be ordered right from their phone. A favorite amongst indecisive eaters, in just the first two weeks after it was released, the app had already generated over 140,000 downloads. When annual turnover levels hit 120% at the second-largest franchisee of Applebees restaurants, Employee Engagement Manager Robin Jenkins knew she had to act fast. So, she partnered with Bunchball to gamify their workplace in the hopes that it would bring turnover down. 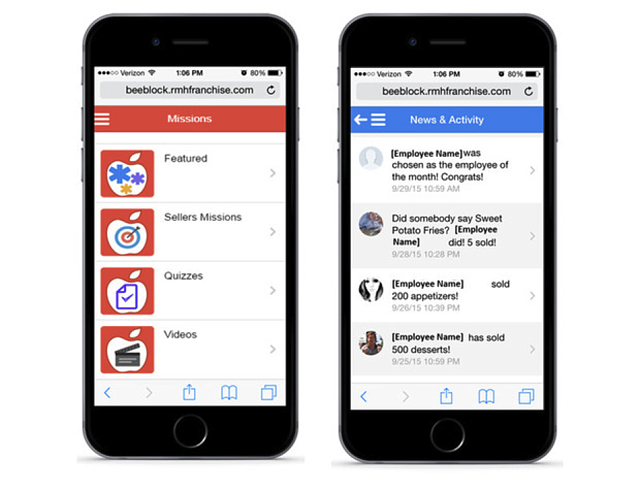 Known as “BeeBlock”, the company’s point-based system rewards servers for things like selling new and supplemental menu items, as well as for learning about workplace safety. Employees can track their progress by either logging in via desktop or smartphone, or by checking the leaderboards on one of the large flat screen TV’s in the back of the restaurant. For employees who progress through the system, Applebees offers redeemable branded merchandise like keychains for around 350 points, while bigger prizes like PlayStations, Xboxes and iPads all go for around 6,000 points. According to Jenkins, the franchisee’s top 50 locations have seen improved customer service, and they plan to integrate the system into 33 new locations. What will your program look like? Your gamified system can look like one of the above, or it can be completely unique. Just remember to think creatively, keep your audience (staff, customers, etc.) in mind, and follow these suggestions when starting out.